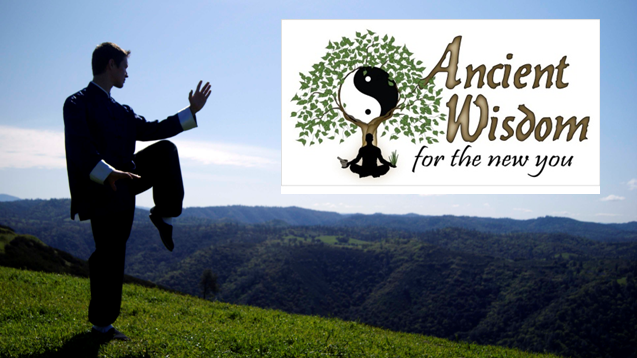 This video teaches the movement "Raise Hands & Step Forward" from the Yang Tai Chi 108 Form. It's part of our free instruction series on the Yang 108 form and we hope you all find it very helpful in your training. Enjoy! We are now past the Repulse Monkey movements and have new movements. Here is our latest instruction video from the Yang Tai Chi 108 Form instruction series. It explains the movement Diagonal Flying. We hope you all find it useful in your training. Enjoy! Just a heads up, if you have been eyeing our Ancient Wisdom tote you can get 40% off by using the promo code ZSPRINGDEALS when you order it. This spring deal is good until 4-16-18 at 11:59pm. Here is our most recent addition to the Yang 108 Long Form instruction series. We hope you all find it useful! Train well! Here's the latest installment in our Yang Tai Chi 108 Form instruction series. Enjoy!